What do we do when we have possession of information about a harmful plot? This is the question posed by today’s reading. 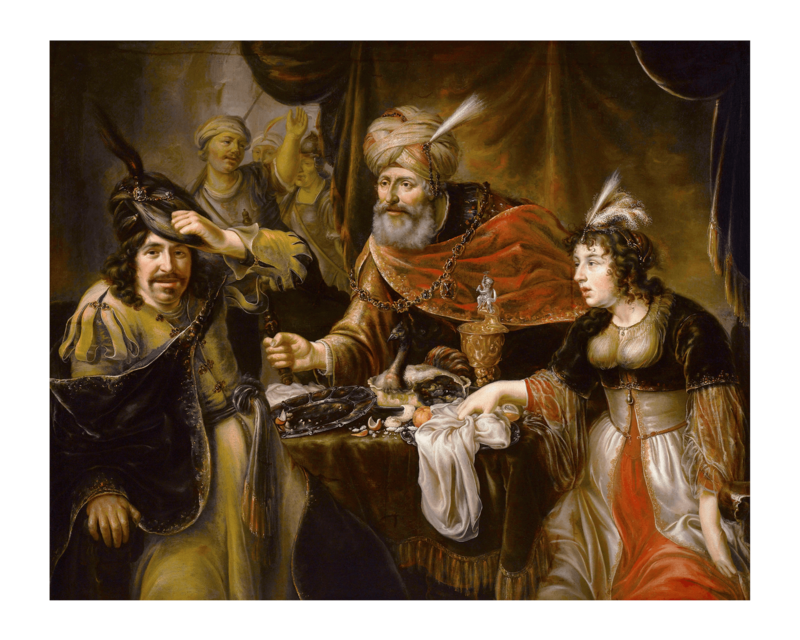 Esther comes to the attention of King Xerxes, and the king gave a great banquet to all his officials and ministers—“Esther’s banquet.” He also granted a holiday to the provinces, and gave gifts with royal liberality. Amidst this celebration, Mordecai reports a plot to assassinate the king not to the king directly, but through his cousin Esther. We might pause to ask ourselves what we do with information that comes to us that indicates danger to others or ourselves. On this day, with Mordecai sitting at the King’s Gate, Bigthana and Teresh, two of the king’s eunuchs who guarded the entrance, had it in for the king and were making plans to kill King Xerxes. But Mordecai learned of the plot and told Queen Esther, who then told King Xerxes, giving credit to Mordecai. When the thing was investigated and confirmed as true, the two men were hanged on a gallows. God says: When you stumble across a plot that threatens harm, bring your tension and worry to me, and listen for my counsel. Always remain faithful to a life of compassion, hope and mercy. Always forgive those who harm you while asking me to transform hardened hearts and stiff shoulders. Always be wary of associates who draw you into grumbling, hoping to bring you into the schemes they weave. Remember that Jesus instructed you to “render to the emperor what belongs to the emperor and to God what belongs to God”. (Matthew 22:21) Remember to align yourself with me for I have great plans in mind for you. It is tempting to complain about the corruption around us without acknowledging our part in a corrupt structure. It is comfortable to be silent while others wage war around us. What do we do when we have possession of information about a plot that does harm? Today Esther and Mordecai give us insight. Today we reflect on the plots we discover. And we reflect on what we are to do.